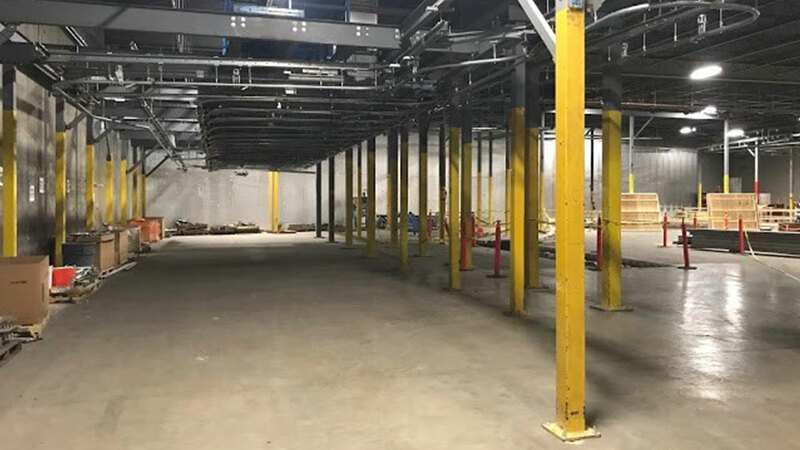 The new laundry includes a central dock area, new mechanical room, upgraded main utilities, and a combination of new equipment provided by Steiner Atlantic Corporation and used equipment relocated from the existing laundry facilities. ARCO/Murray is providing a design-build solution including archirectural and engineering design, permitting, building modications, process mechanical and electrical installation, and final utility connections for the initial phase of the project. Westgate Resorts will provide the main utility upgrades. Nick Behm is serving as project manager and Glenn Broome is the project superintendent. Upgrading On-site Laundries: What are my options?